Personal stationery is great for EVERYONE!!! It’s always fun giving unique gifts that have the special touch to them whether for a shower, birthday, or any other holidays. 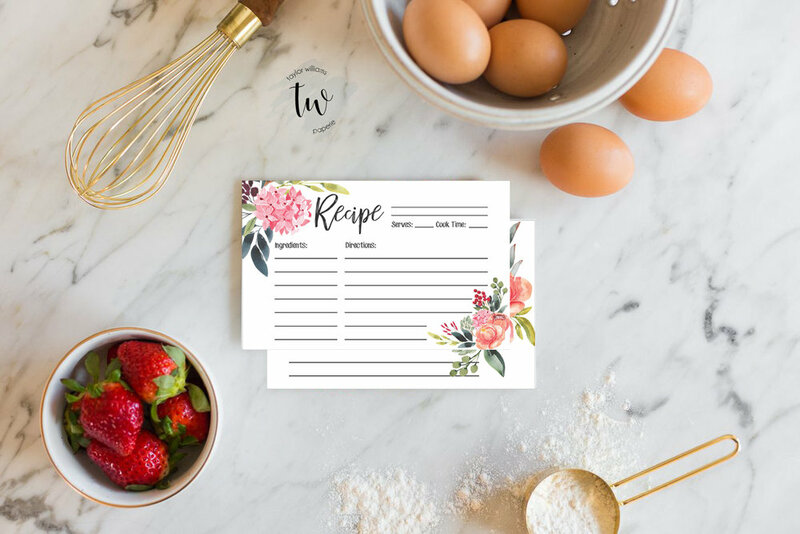 Personal stationery can be so much fun to create… you can have something that is very classic and formal or you can have something that is bold and fun! Sky is the limit for any personal stationery needs you have in mind!